A quiet, sunny start to our Friday will give way to more clouds and storms this afternoon in South Florida. 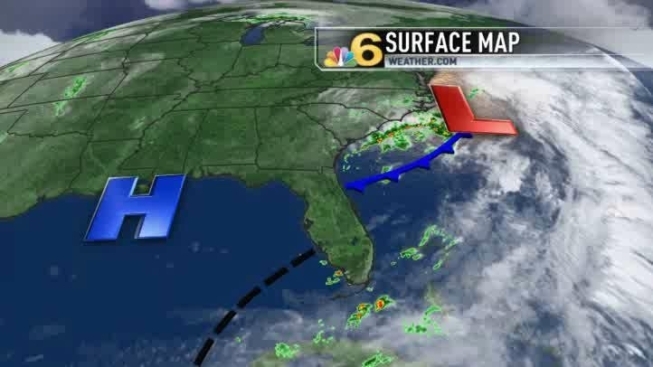 Expect thunderstorms to develop, scattered across South Florida, after 2 p.m. Highs Friday with reach 87, on-par for where we should be for mid-May. The pattern remains unsettled to start to the weekend with afternoon storms likely again on Saturday with highs of 86. More sunshine is in the forecast on Sunday with only isolated thunderstorms in the afternoon hours. Highs will remain in the mid-80s.